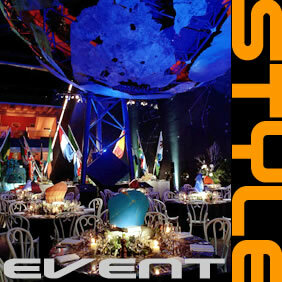 We have been producing James Bond theme events for clients here in the UK and across the globe since the 80s. Supplying look alikes, technical specifications, helpful advice to companies, the film and television industry, and private individuals. This website will give you an idea of just some of the popular types of events and Lookalikes that we can supply. It will also show you events that not only utilised Lookalikes and Film Doubles but also actors, actresses and famous vehicles from film. In 1996 we were involved in ‘The World Of James Bond 007’ which saw over 1 million visitors through our client's door in just two weeks. James Bond in the cinema is 50 this year, Celebrate it with 007 Events.